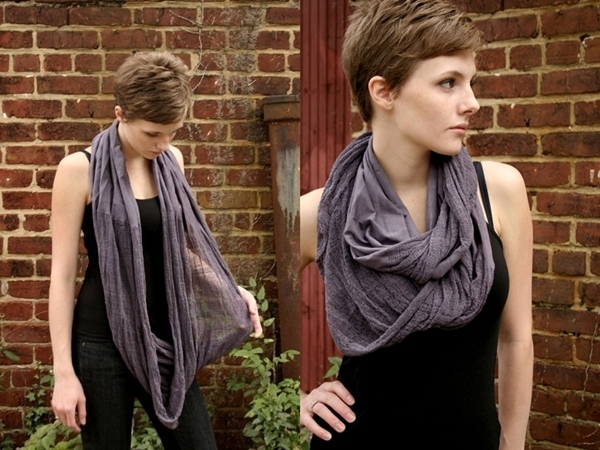 We are in love with our new scarves from Arlie at Urban Revisions. 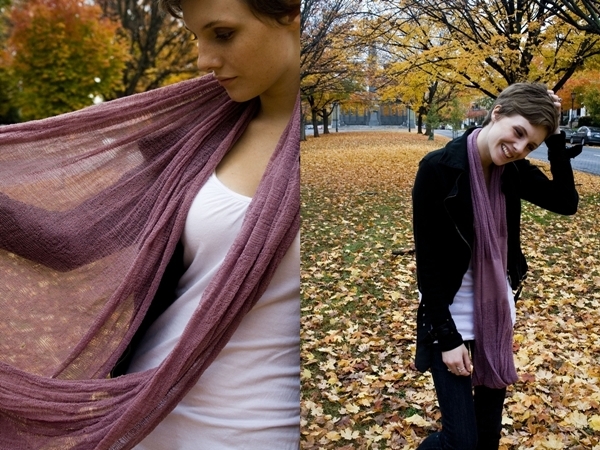 If you can believe it, the scarves are even more beautiful in real life! Arlie also has a beautiful blog!